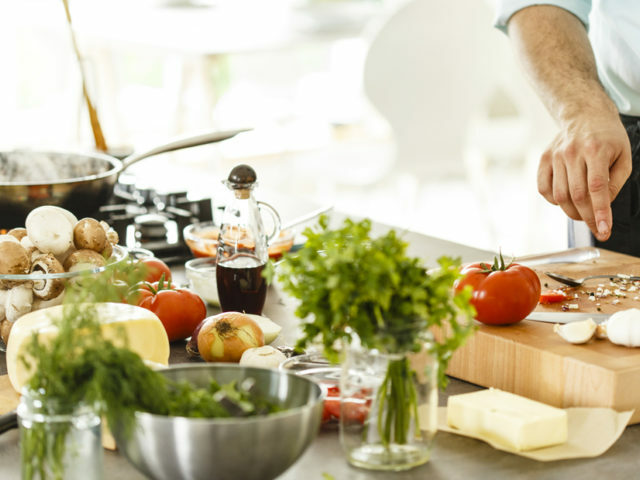 This free class will teach cooking skills needed to prepare easy recipes that not only taste good, but will also help develop healthy eating habits. Brett Monteleone is a chef from South Louisiana and will serve as the instructor of this class. For more information or to enroll, please call (985) 280-6665.